Ningxia Saibago Food Co., Ltd. Fashion bags made of leather, PU synthetic and canvas.We have thousands of models and can also produce the bags as per the samples provided by our clients.We have excellent craftsmanship and best quality material. Suavely designed by a team of highly skilled professionals and finely made Leather Fashion Bags we offer are very popular and as per market demand standards. These fine quality products are highly functional with multiple pockets, well segregated sections for coins, cash and cards. The high quality genuine leather employed in their manufacturing gives them an elegant and stylish look. We test these products for manufacturing defects before dispatching to client premises for guaranteed maximum client satisfaction through our products. 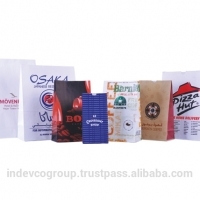 Plain or printed kraft paper SOS bags have many features and benefits. Free standing properties when filled with the product. Bleached and unbleached paper. 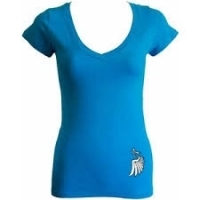 Customized designs and printing up to 8 colors. Glossy finish. Easy Opening. Greaseproof substrate. Strong package. Maintain product freshness for a longer time. High bottom strength. Free at leackage. High quality materials. Small Batches. Proximity to the market. 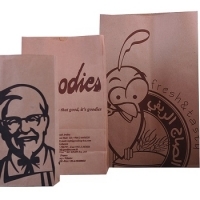 Our Special SOS Bags are available with or without handle, for hot food, such as fried, roasted and grilled chicken. These paper bags are greaseproof, free-standing and stable when fully open or filled. 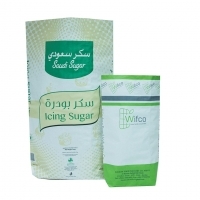 This product is manufactured by NAPCO, manufacturing plants. Short on time? 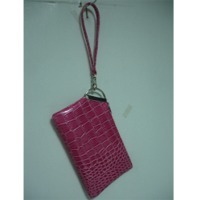 Let fashion-bags sellers contact you. 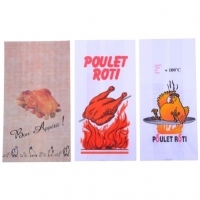 Grease-proof and leak-proof paper bags for packing hot food such as fried, roasted and grilled chicken. When sealed, paper bags are suitable for microwave and oven reheating. 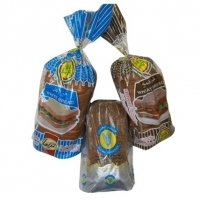 Baguette paper bags with or without a window used to increase shelf-life. 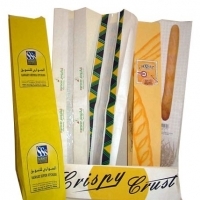 Printed or plain grease-proof satchel bags, with or without handles, used for packing French baguette, viennoiseries, croissants, brioche and bread loaves, takeaway or delivery meals from fast food franchises and restaurants. 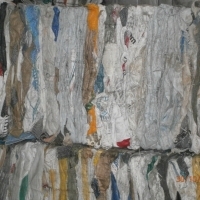 As packers of flour, salt, sugar and other dry food, source multi-wall paper sacks for large quantities packaging: Available as: Open top and pasted bottom sacks Pinched bottom sacks Valve top and pasted bottom sacks We also produce SOS Paper Bags for packaging smaller quantities of dry food. This product is produced by Napco manufacturing plants. Paper bags to pack flour for retail sale. Also known as flour sacks. 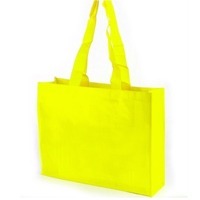 Specification: We do shopping bags in various design and fabrics. Promotional, seasonal, Non-Woven, PP Woven, Laminated Non-Woven, Laminated PP Woven, cotton coated, PVC Bags, Canvas, Cotton, Polyester, Nylon, Jute bags, Sisal bags, leather bags, beach bags. Foldable bags, Paper bags, Wine bags, School bags, Tote Bags. Recycled, reuse bags. Silkscreen Printing, Offset printing, digital Printing, UV Printing etc. Keywords : Shopping bags various design and fabrics. 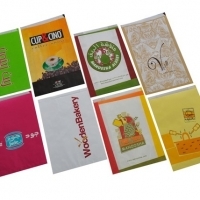 Promotional, seasonal, Non-Woven, PP Woven, Laminated Non-Woven, Laminated PP Woven, cotton coated, PVC Bags, Canvas, Cotton, Polyester, Nylon,Jute bags, Sisal bags, leather bags. Foldable bags, Paper bags, Wine bags, School bags, Tote Bags, Beach Bags. Recycled, reuse bags. Silkscreen Printing, Offset printing, digital Printing, UV Printing. 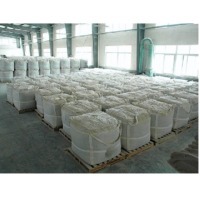 Multi Wall Paper Sacks, Ideal to pack chemical materials, such as PVC materials, aluminum fluoride, aqua gel, bentonite, bitumen modifier, bomanite color hardeners & release agents, calcium carbonate, chalk white powder, chemical stabilizer for plastic, fire extinguishing powder, glass beads, glazing powder, glue, hot melt adhesives, maize compound & manganese phosphate, melamine & formaldehyde powder resin, isolith, precipitated calcium carbonate, rubber, sulfur, silica flour, straw attachment glue, tunnel gel & zinc oxide. 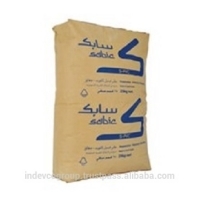 We also produce PE Form-Fill-Seal (FFS) Bags, PE Valve Bags & PE Open Mouth Bags. 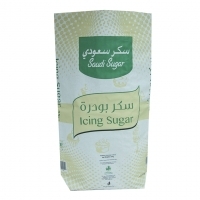 This product is manufactured by NAPCO, manufacturing plants. Re : Fashion clothings This is our great pleasure to have time to contact you. 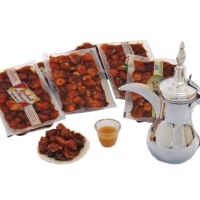 We are a manufacturer, exporter of the above mentioned items so we would like to supply our products to you. Should you are interested in our products then please reply with your detailed requirements. Any kind of your enquiry/question will receive our prompt attention. 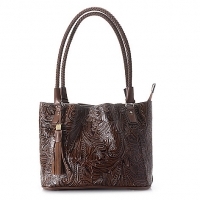 Ladies' handbags, briefcases, backpacks and casual bags, trolley cases, school bags and healthy school bags made of embossed or molded materials, trolley school bags or cooler bags, camera cases made of leather, PU or molded materials, cosmetics pouches. We can supply PP big bags used, post consumer (contain PE liner) on an ongoing basis. You can contact us directly for price offer and additional information.